It’s Never Been Easier To Get Compete Locksmith Services In Your Area! Now that you know South Austin Locksmith you can rest easy with the promise that you will always have a technician that you can count on with your neighborhood Bee Cave locksmith pros. Our mobile units are available 24-hours a day to give you top-quality and affordable lock and key solutions for your home, car and place of business. Simply put, when you call us you can always count on our 30 minutes or less response times for all emergency locksmith situations. Plus, all of our technicians have years of experience and are fully licensed, bonded and insured. We also carry all of the latest equipment to ensure that we can handle any sort of service request on the spot, and we are committed to our fair and upfront pricing policy. 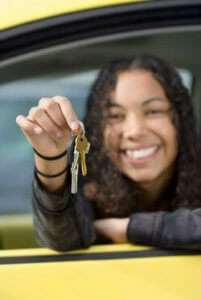 The myth that you have to go to your car dealership to replace laser cut and transponder car keys it not true! We are one of the only automotive locksmith companies that have the equipment necessary to make all types of new car keys on the spot. This includes car fobs, laser cut car keys and transponder keys. We can even perform ignition switch services. And if you are locked out of your car, we will be there in a flash to get you back in without causing any damages. 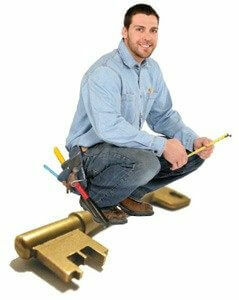 You only need one name for all of your Bee Cave locksmith services. Whether you want to install access control systems for your place of business or you want to have the mortise locks on your house rekeyed. No matter what, we are here for you 24/7 and you can get in touch with us for immediate emergency assistance, or schedule an appointment to discuss enhancing your residential or commercial property security system.